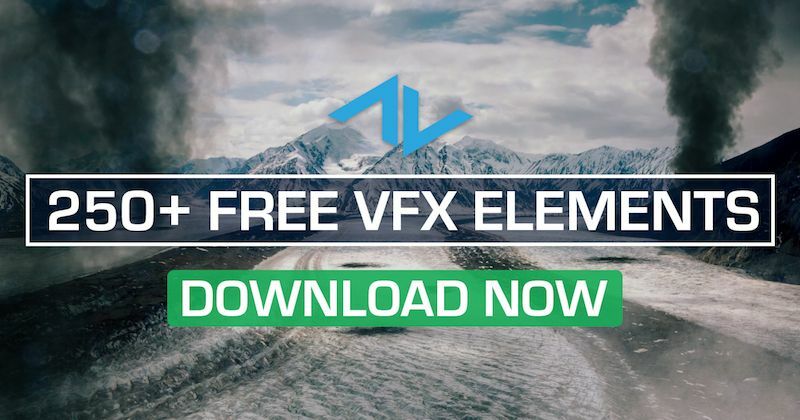 We are going to use the same background plate and VFX clips from last weeks camera shake tutorial and dive into 5 steps to compositing our explosions and exploding debris stock footage in After Effects. These professional techniques will bring your VFX compositing game to the next level. And honestly, who doesn't want to improve on their editing skills? Now that you VFX shot is tracked, has the most depth possible, and looks realistic, it's time to embrace your inner wiggle and add a camera shake effect. Adding camera shake provides so many different advantages that can translate in almost every project. One of those advantages being that it takes your shot to the next level and makes it believable. Now that we’ve gone over creating mattes, we can tackle the real fun - explosions! This week we will layer several of our Explosions Vol. 2 Elements in a scene and blending them against a a bright, sunny background. This week we’re taking a quick look at adding mattes to make sure your VFX are appearing behind objects in your scene. In this example, we are adding mattes to make our Explosions erupt from the other side of a large building. In this tutorial I will go over how to get the most out of each unique Water Collection! With some careful attention to detail, we can make these elements really stand out. Stock Footage 101 is going to be a video segment on our YouTube channel where we address some of the popular questions we're asked regularly by our users. In this first episode, I'll go over the best ways to remove a black, or white, background from stock footage. In this tutorial Lendon will show you how to make it look like an entire town is going up in smoke, and it's pretty easy to learn! Follow along with me as he guides you through each step to make this possible in any scene. In this tutorial, Follow along with Lendon as he guides you on how to best composite our Fireball elements in a shot using After Effects.